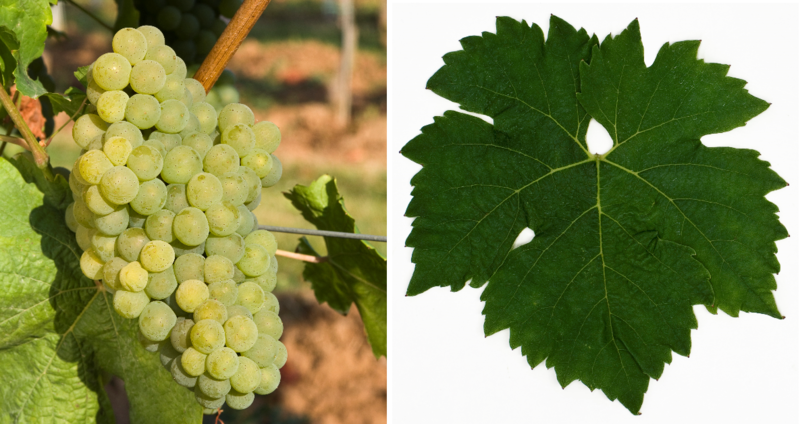 The white grape variety (also Würzburg B 51-4-10) is a new breed between Rieslaner x Müller-Thurgau What published through 2012 DNA analysis was confirmed. The crossing took place in 1951 by Dr. med. Hans Breider (1908-2000) at the Bavarian State Institute for Wine and Horticulture in Würzburg, Incidentally, the same parents are also the two new breeds Albalonga and Montagna emerged. The variety protection was awarded in 1979. The name means "fresh spring" and refers to the fresh, racy taste of riesling-like white wines. In 2009, the variety was grown on one hectare in Franconia. This page was last modified at 15 January 2019 at 09:18.